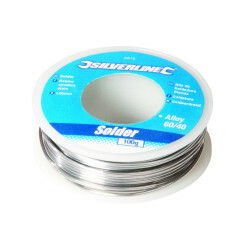 Silverline Solder 60/40 Multi-core 20g.Flux-covered electrical solder, 60:40 tin/lead. For elec.. The Helping Hands Soldering Aid is a great tool for helping with soldering especially when trying to solder something small like a flight controller when the magnifying glass comes in handy, also a must have for soldering connectors like deans etc. Versatile device for holding work in a fixed position during assembly, soldering or painting. For model making, electronics etc. Includes 2 fully adjustable arms with croc clips and a heavy duty base for stability. 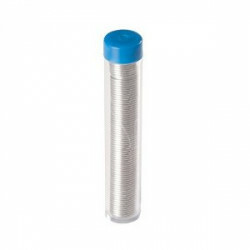 Product Code: Helping Hands Soldering Aid. Tags: Helping Hands Soldering Aid.